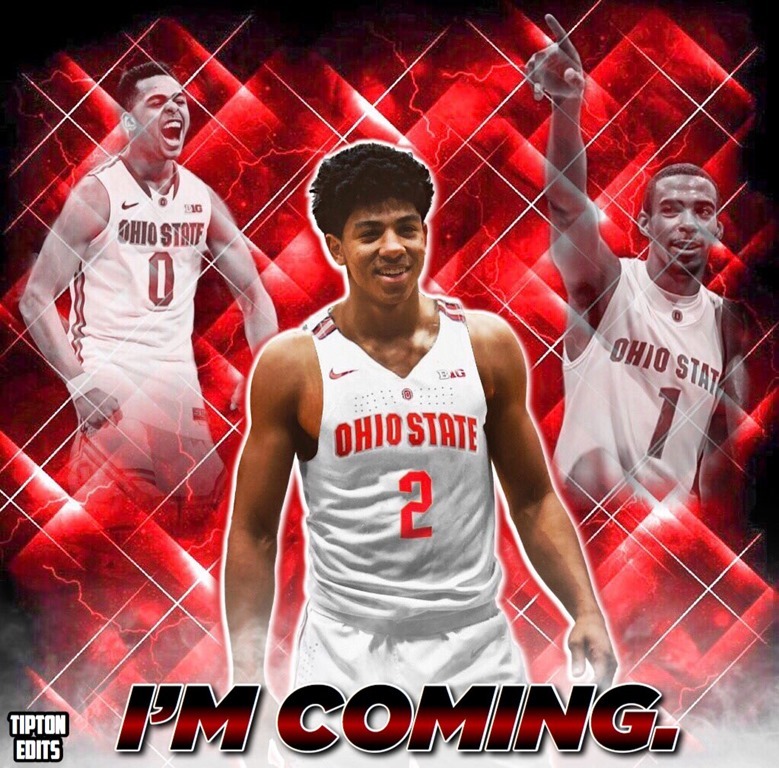 The Buckeyes are landing a notable signing at a good time, because they now possess a solid lead guard to build their squad around. As the third top prospect from the 2019 Class to enroll with Ohio State so far, Carton has a national ranking of seventeen in the Rivals rankings. 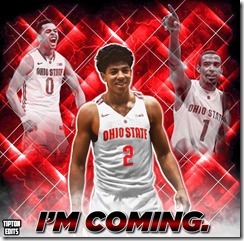 He joins Alonzo Gaffney, who is a four star wing, in Ohio State's recruiting class of 2019, as the Buckeyes look set to secure a top ten recruiting class. Once more, Ohio State look like a formidable side as far as recruitment is concerned, and they ought to be a big factor for many up and coming players.